The Russian Anzacs were returning to Australia into the midst of the turmoil brought about by the Russian revolution and radical ideas in general. They had to choose whose side they were on; sometimes they had scores to settle, even among themselves. In May 1919 the Sun reported that two returned soldiers, 'Makar Markoff and Roman Ilupmaggi, who came from the land once ruled by the Czars, were settling their differences by means of fisticuffs yesterday afternoon in George St when Sgt Shakespeare came along and put his finger in the pie'. At the police court Ilupmaggi said that he came from the Baltic. 'Is that where the Bolsheviks come from?' Ilupmaggi was asked, to which he said, 'That's what the argument was about. Markoff asked me why I didn't speak Russian. I said I preferred to speak English, and then there was a fight.' They were each fined £1 for riotous behaviour. 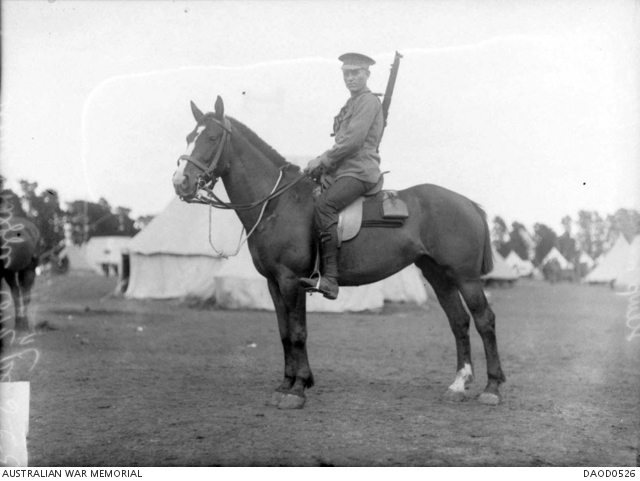 Ilupmaggi, a shoeing-smith, fought with the AIF from Gallipoli until almost the end of the war, when he was wounded; he remained in Australia and spoke English, which obviously stood for something more to him than just the language, as this conflict shows. Markoff, who was suspected of having bolshevist tendencies, stayed for a while in Sydney, becoming a regular visitor to the Domain on Sundays. His father, a peasant in central Russia, was meanwhile looking for him and, astonishingly, his appeal eventually reached as far as Winston Churchill and the Australian prime minister's office. Markoff finally returned to Russia, to his family -- and to an unknown fate.